With lots of different sailing routes in Croatia there is something for everyone. 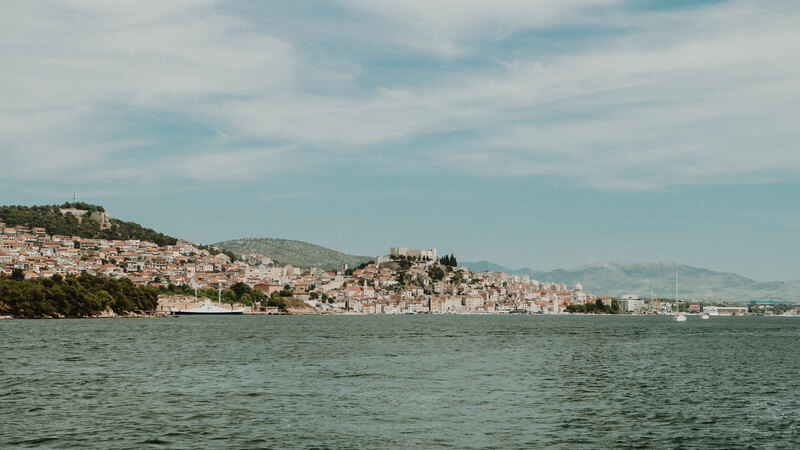 Read on to find out the best the Dalmatian coast has to offer, how to get here and where to sail from. How to get to the region? Three major airports serve the Dalmatian coast. Split airport is currently undergoing much-needed expansion, the first phase will complete in August 2019. This will increase capacity from 2 to 3.5 million passengers per year. Dubrovnik also handles 3.5 million and they both have good international routes in Europe and beyond. Further north is the airport of Zadar; it currently handles 0.5 million passengers, mostly via Ryan Air, but this too is expanding to meet burgeoning demand in the region. 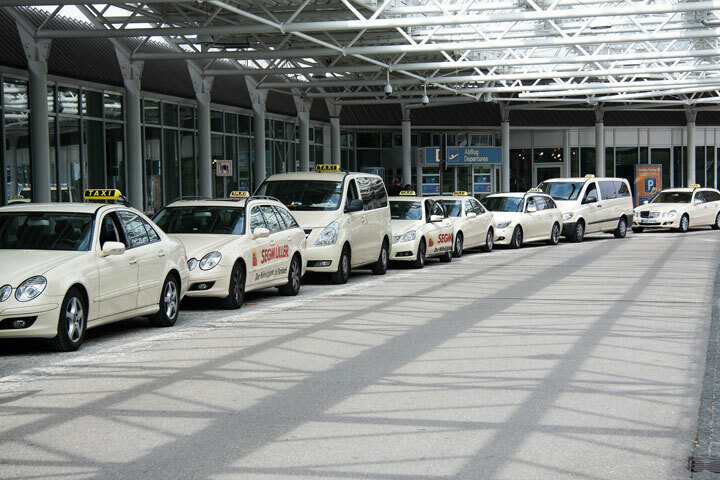 All three airports have regular shuttle flights to the capital, Zagreb (Split 3/day – flight time 45mins, Dubrovnik 3/day – 60mins, Zadar 6/week – 40mins). 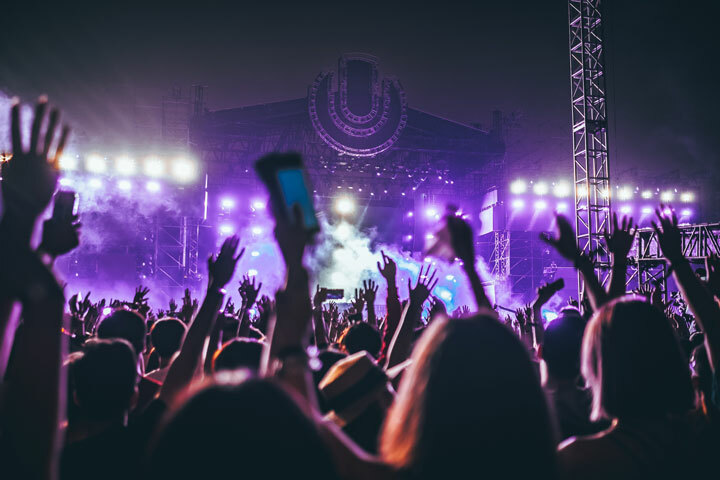 Flight schedules do not necessarily coincide with yacht charters, which start on Saturdays, but with all three cities ‘must-see’ places, this is not an issue. Tag some days either end of your sailing holiday and enjoy exploring the mainland. When Saturday comes around you can make your way to the base marina of your chosen boat and meet up with your crew. Offshore you can sail to the islands of Šolta, Brač, Hvar, Vis, Šćedro and Korčula. Stroll around the narrow streets of Stari Grad, the relatively quiet and serene neighbor of Hvar Town. Before enjoying the nightlife of Hvar Town make sure to take time to hike up to the fort to enjoy spectacular views. Along the way, lose sight of the world and nestle into nature within Otok Šćedro and the Paklinski Otoci. Explore the amazing architecture of Marco Polo’s Korčula and the beautiful emerald isle of Vis. This island was only relatively recently opened to tourists because it was a military base so it is historically very interesting. There are amazing opportunities to explore cultural gems and historically significant sites here. For example, on the mainland, you should visit the cities of Split and Trogir (UNESCO world heritage sites). There are lots of different possible paths around these islands, so check out the routes section of The Yacht Break. Select a boat in a base marina of Primošten (Kremik), Trogir, Seget Donji, Kaštela or Split. Alternatively, tour this area from more northern marina of Mandalina (Šibenik). Dubrovnik is the gateway to islands around the Elaphite archipelago, Mljet, Korčula and Lastovo. 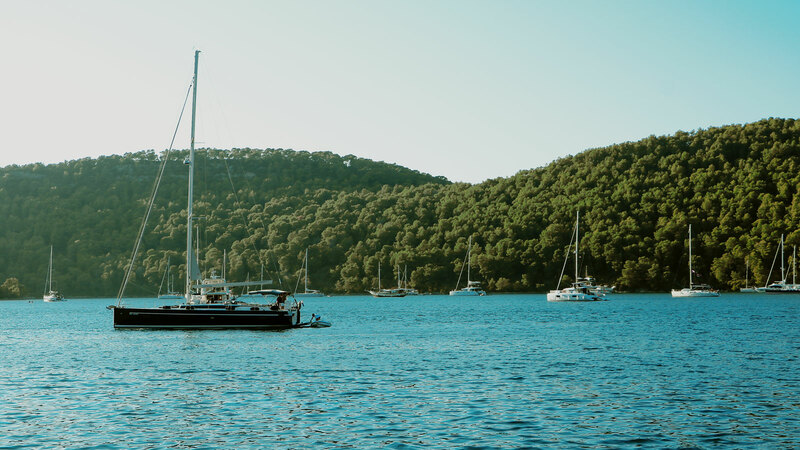 The 50km2 Mljet National park was the first marine area to be protected in Croatia (in 1960) and therefore is home to many rare species. Not only good for nature lovers, this park is also steeped in culture, so has something for everyone. 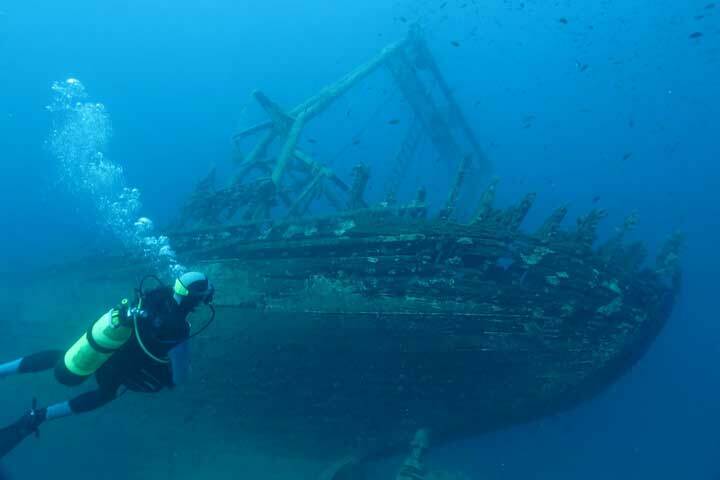 The Lastovo nature park is home to one of the most preserved marine areas of the Adriatic. This remote island cluster is perfect for snorkeling and divers; there are 44 islands and reefs spread over an area of 200 km2. Dubrovnik city should be on everybody’s bucket list of places to see before they die. There is so much to see you can easily spend a few days here at either end of your sail. 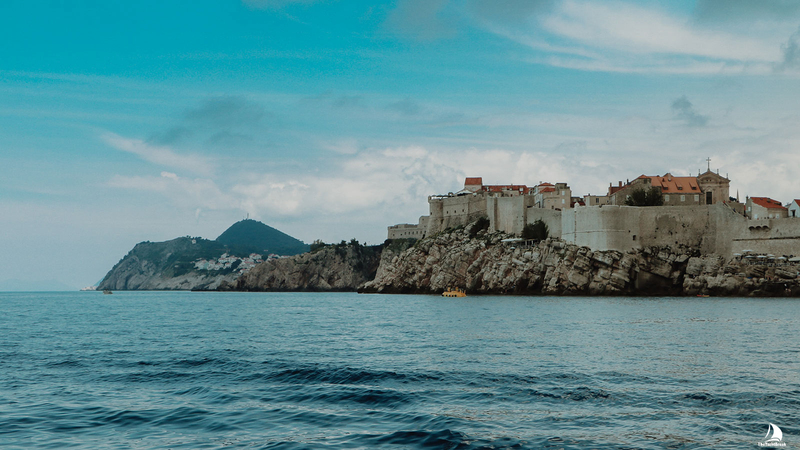 Dubrovnik is the base marina to serve this area, with week-long circular routes taking in the best the region has to offer. It can also be the end point for a one-way voyage originating from Split. Lose yourself among the islands in this region, with both the Kornati and Šibenik archipelagos off the coast. Together there are close to 400 islets and islands to explore. In the north is the Kornati archipelago, 140 islands covering an area of 300km2. 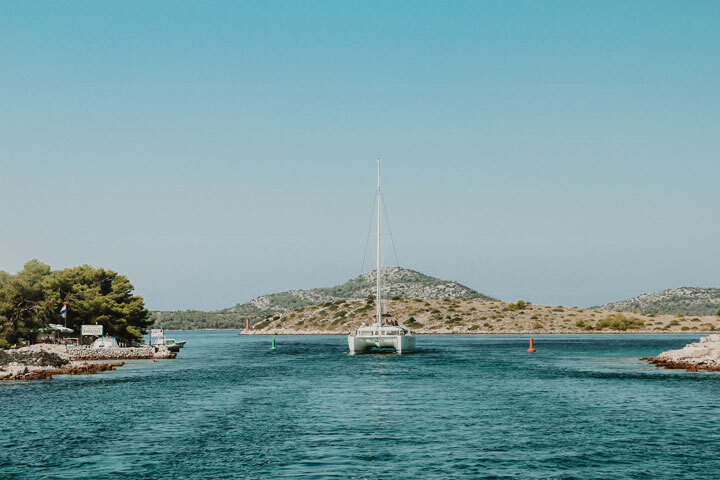 Within this is the Kornati National Park, described as a ‘nautical paradise’ of 89 unforgettable islands, islets and reefs. Further down the coast is the Šibenik archipelago (157km2). Leave the hustle and bustle behind and lose yourself in 249 islands (only 6 of are permanently inhabited!). 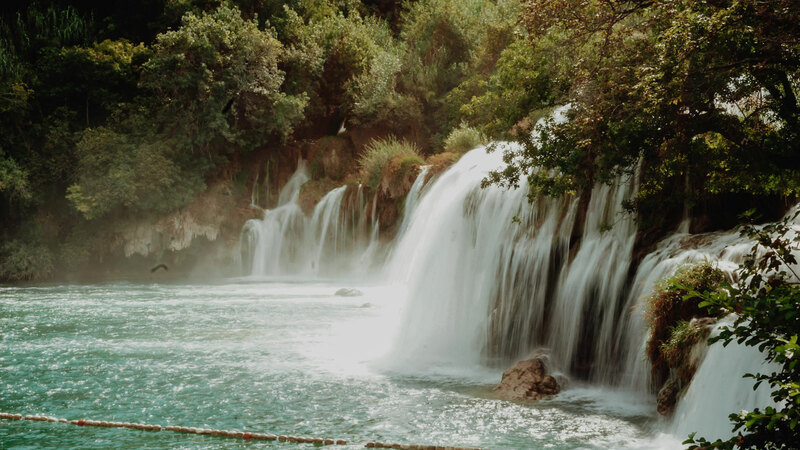 Nature lovers should consider going to the UNESCO recognized ancient forests of the Paklenica National Park and the Plitvice Lakes National Park. Make sure not to miss the Krka National Park and its awe-inspiring natural wonders. 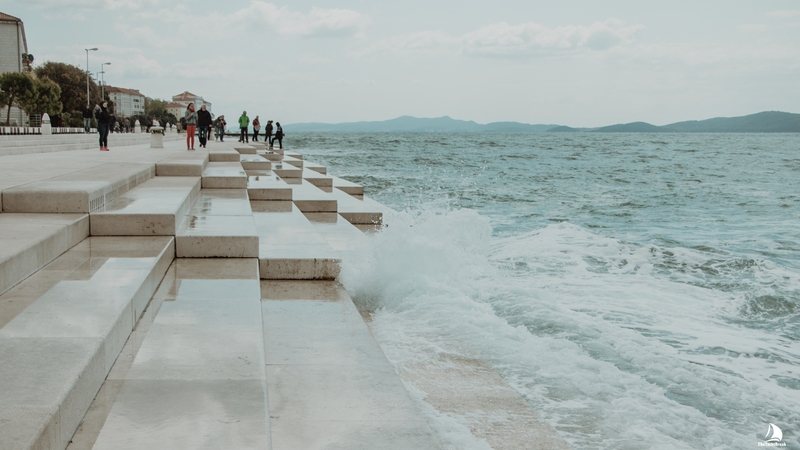 For life and culture, the city of Zadar is buzzing, having been voted one of THE places to visit by Lonely Planet. It has a perfect balance of both historical and cosmopolitan vibes. 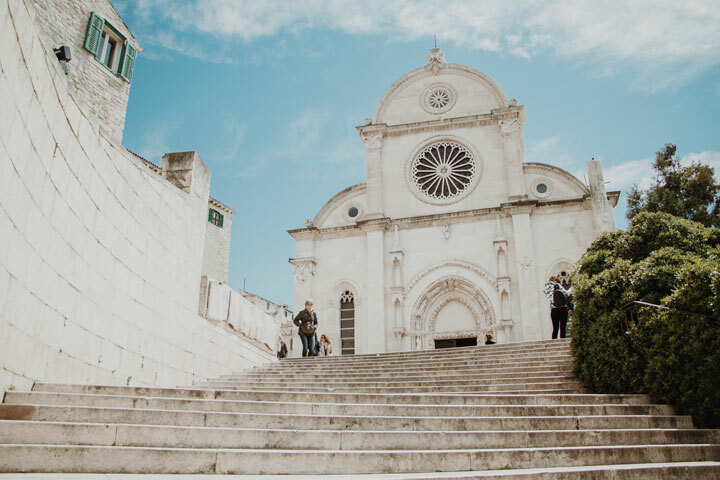 It is also definitely worth visiting the beautiful city of Šibenik whose cathedral and fort are UNESCO world heritage sites. 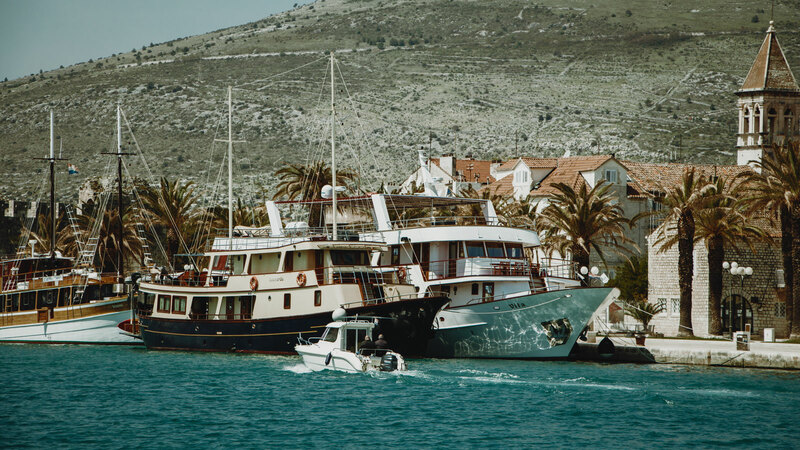 Boats based in Kornati (Biograd) or Sukošan are ideal for exploring this region. Moreover, it is in easy reach of Mandalina (Šibenik) or Primošten (Kremik). Week-long round trips can wind their way on endless different routes between all of these islands. See the routes section for a selection of these, all of which can be customized. 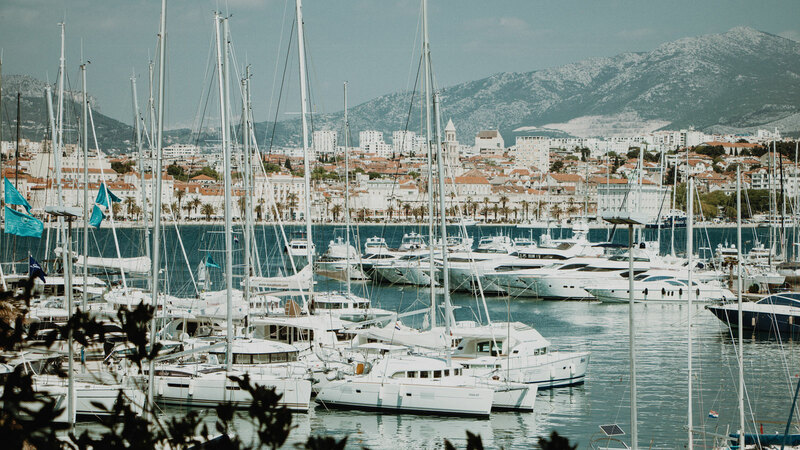 The base marinas further south can also be used to explore the islands south of Split. Enough to justify many more trips! 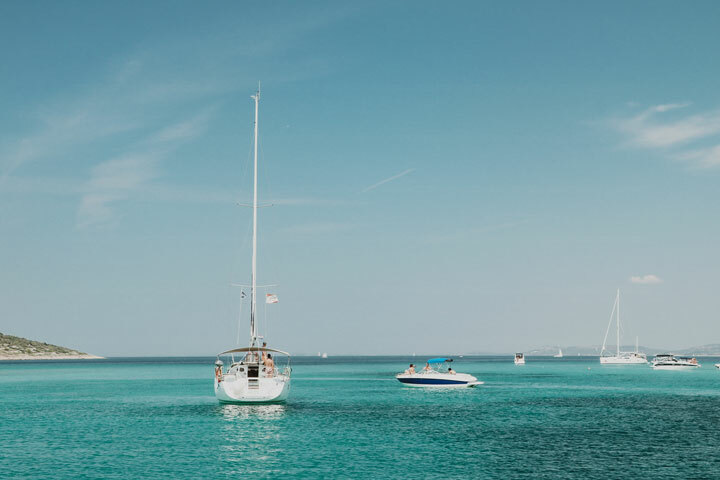 Obviously, there are endless places to explore and it is worth looking on the routes section of The Yacht Break website for more ideas. That said, it is good to remain flexible and rely on your skipper to guide you. They will use their experience to make the best of weather conditions and crowds. The skipper will help you tailor a voyage to take in some of the best sites, and endeavor to get you there ahead of the crowds. There are so many lovely locations to see, you may find yourself coming back year after year!